TENANT OCCUPIED. 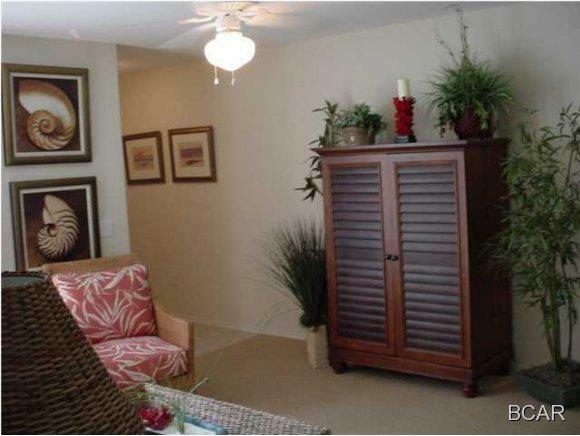 Nautilus Cove is a gated condominium community in the heart of beautiful Panama City Beach. 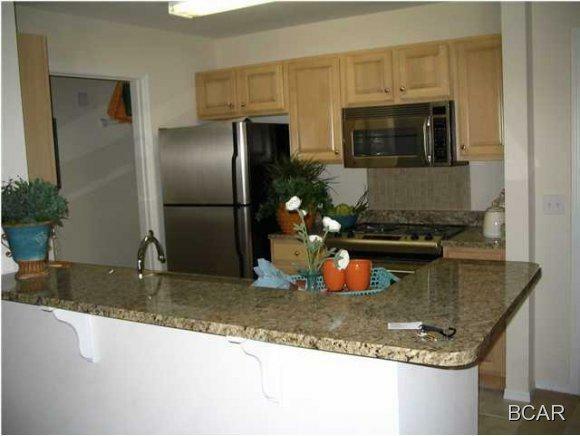 This 4 bedroom 3 full bath unit comes standard with granite countertops, upgraded light wood cabinets and stainless appliances. 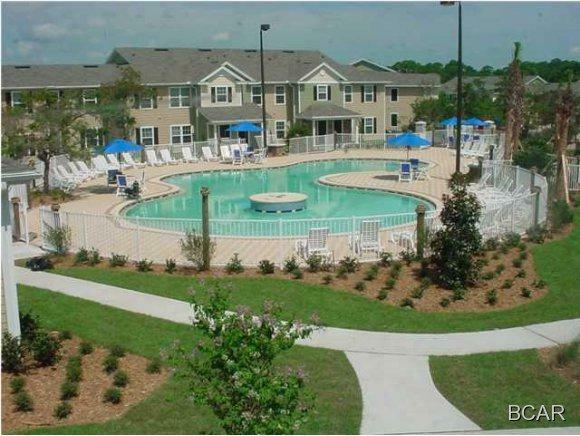 Nautilus Cove offers several amenities including a large resort style pool, fitness center, club house with full kitchen, children's playground, and pet friendly walking stations. Located in central Panama City Beach you are close distance to the beautiful Emerald waters of the Gulf and less than 2 miles from Pier Park where you will find great restaurants, entertainment and shopping. All measurements and information to be verified by buyer. 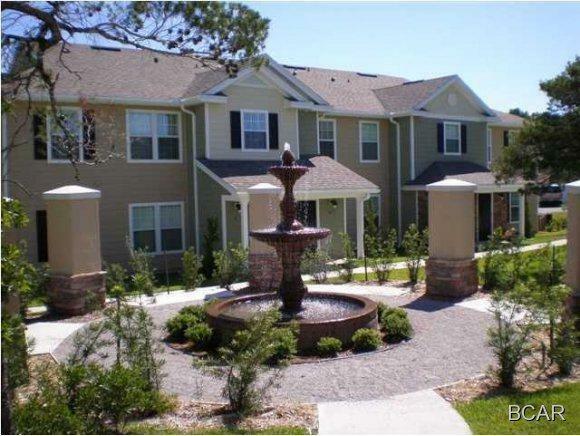 There are currently 31 (4 bedroom) units available for sale.